As our baby gets older, they'll be playing outside more and more and that means they'll have to bathe more and more. During warm weathers, they'll be taking baths twice a day but when they play outside, they'll be taking more. More bath times means that they'll be using more baby bath washes which is why it's important to use the best baby washes for your little one, especially since their skin is thinner and more delicate than an adult's. One of the baby brands I really trust is Tiny Buds, I use their all-natural laundry detergents and utensil washes which are formulated especially for babies. I previously shared with you the Tiny Buds Rice Baby Powder, and I'm excited to share with you the latest additions to their Rice Baby Skin Care line. 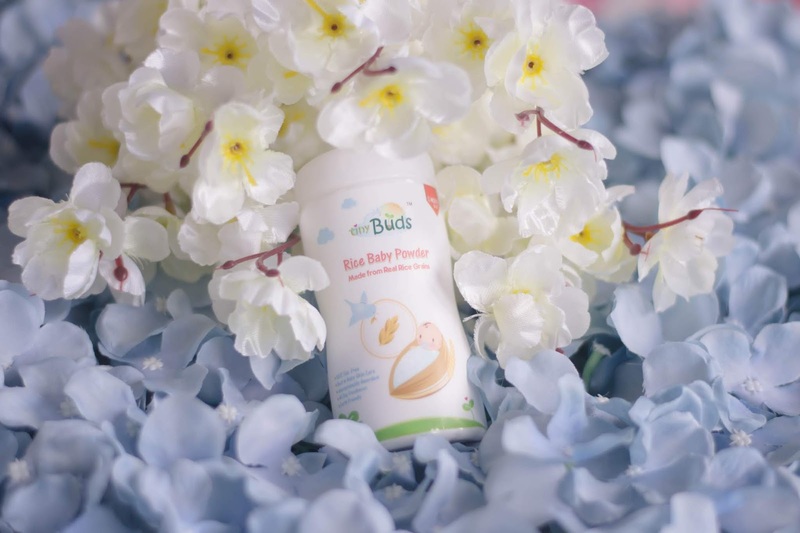 Tiny Buds Rice Baby Powder is a baby powder that has absolutely zero talc and is internationally awarded as the first baby powder made from 100% real rice grains. I used to use baby powders a lot when I was young but upon finding out that talc was a no-no, I stopped it using it altogether. However, when I came upon Tiny Buds Rice Baby Powder, I started using baby powder again for my baby and for myself! 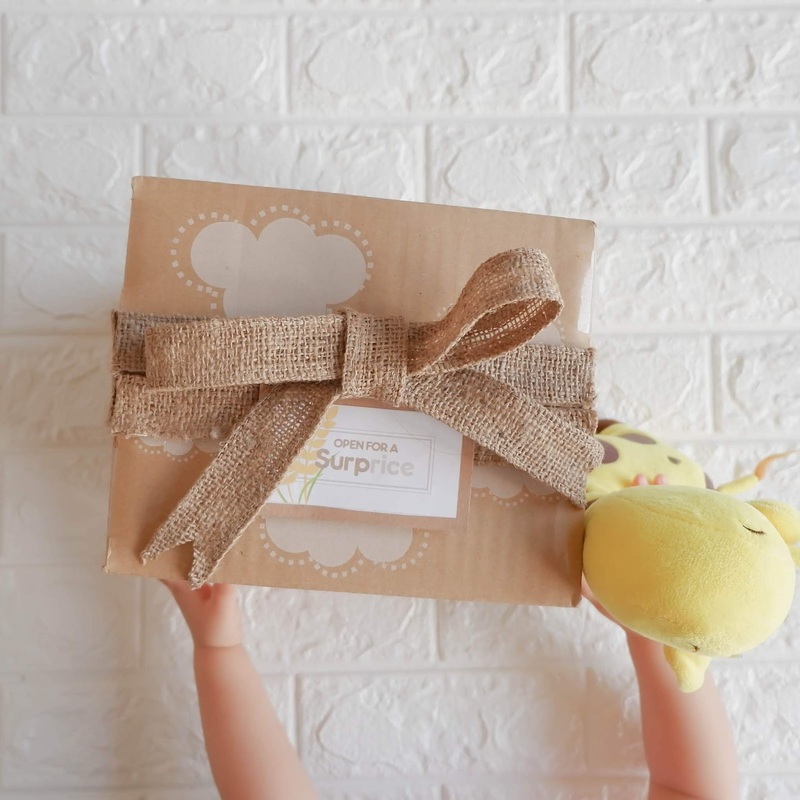 Safe for babies with skin asthma and skin eczema, the Tiny Buds Rice Baby Powder keeps baby's delicate skin fresh and dry all day by repelling excess sweat while nourishing baby's skin. As I've mentioned, babies' will need to take more baths as they grow older and it's important that you use mild baby washes. Just imagine how much baby washes you use on your baby's skin when the weather is hot or on days when they visit the park. 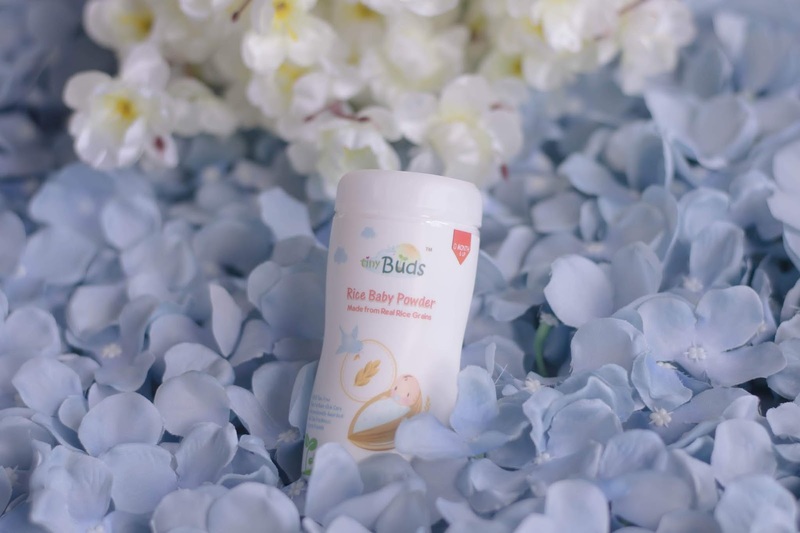 Made with natural rice essence, the Tiny Buds Rice Baby Bath and the Tiny Buds Rice Baby Lotion are rich in Vitamin B & E. They both have mildly sweet scents. Clear in color, the Rice Baby Bath is a gentle, low foaming wash. It does not dry my baby's skin at all. With an opaque white color, the Rice Baby Lotion really looks like rice lotion. I tried it on my and my baby's skin and I found that it was really light on the skin. It does not leave a sticky feeling and is quickly absorbed by the skin, leaving a moisturized skin. For more information, visit the Tiny Buds Facebook page on: www.facebook.com/tinybuds.